The podcast that rewinds and presses play on the soundtrack to your life. 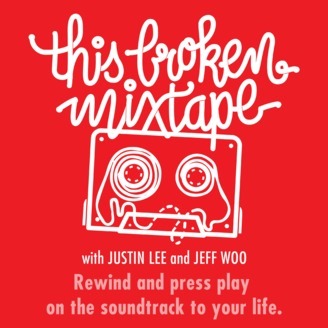 Produced and hosted by two self-professed music nerds, this.broken.mixtape is an interview-based podcast that explores how music can play a vital and meaningful role in our lives. 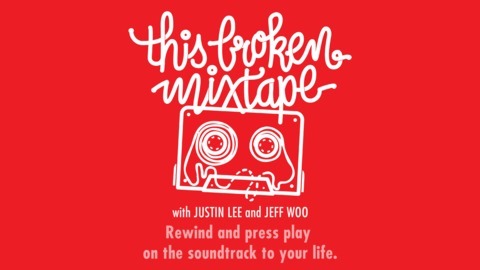 Every episode, Justin Lee and Jeff Woo interview exciting personalities from all walks of life, including musicians, artists, writers, comedians, chefs and entrepreneurs. Guests recount their personal relationship with music and the memorable events that have become synonymous with specific songs, albums and artists. So get ready to pop in that mixtape, hit rewind, and press play on the soundtrack to your life.